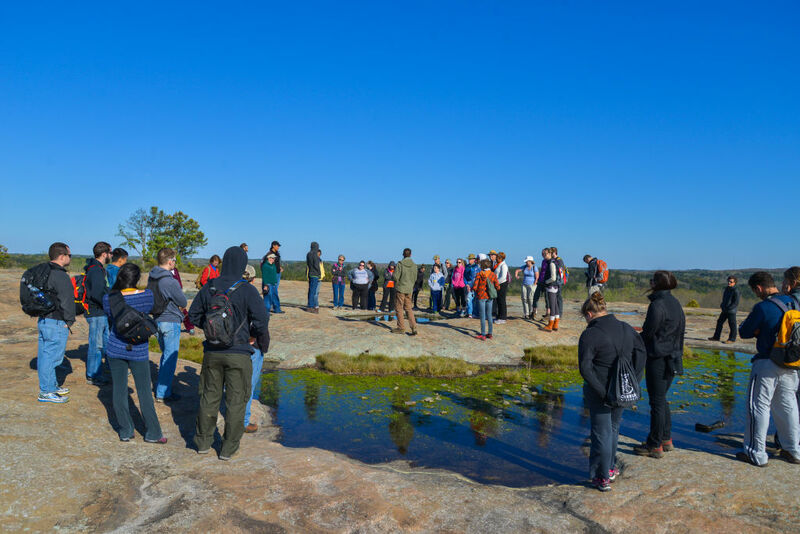 Metro Atlanta is home to three monadnocks: Stone Mountain, Panola Mountain and Arabia Mountain. 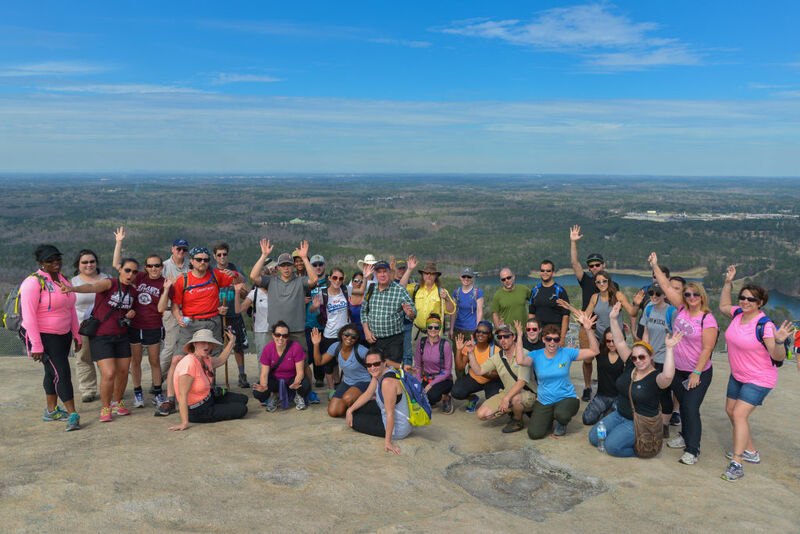 These granite peaks are considered “monadnocks,” a specific type of mountain that juts out of the relatively flat landscape around it. 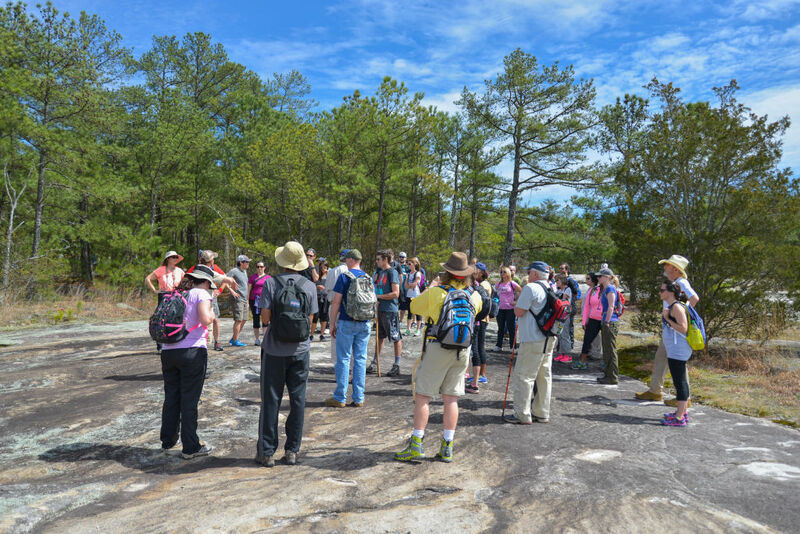 The rich geological history and diverse ecosystems of these areas have created some of the best places to hike near Metro Atlanta. 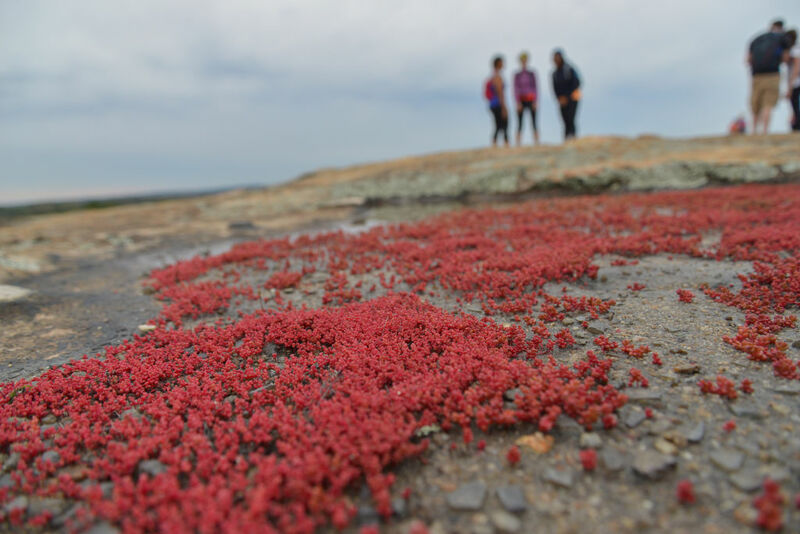 March is an especially beautiful time on these mountains because the rare diamorpha blooms and carpets the granite with bright red leaves and contrasting white flowers. 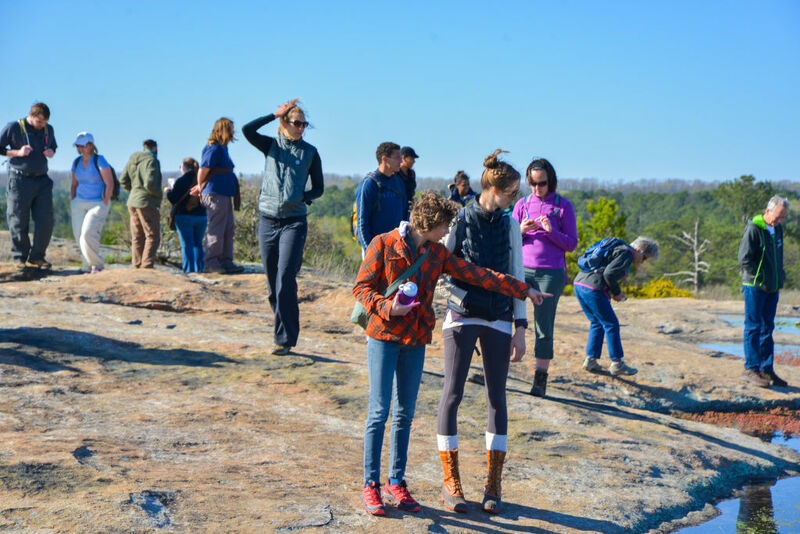 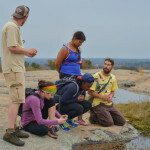 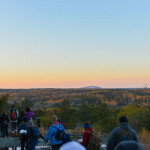 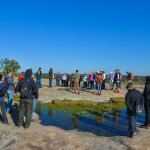 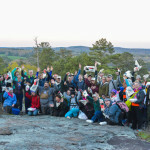 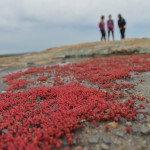 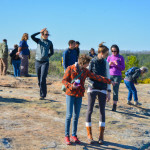 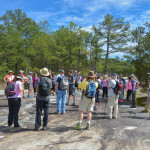 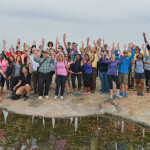 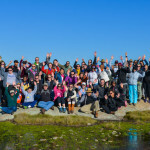 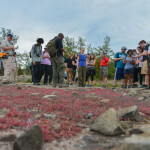 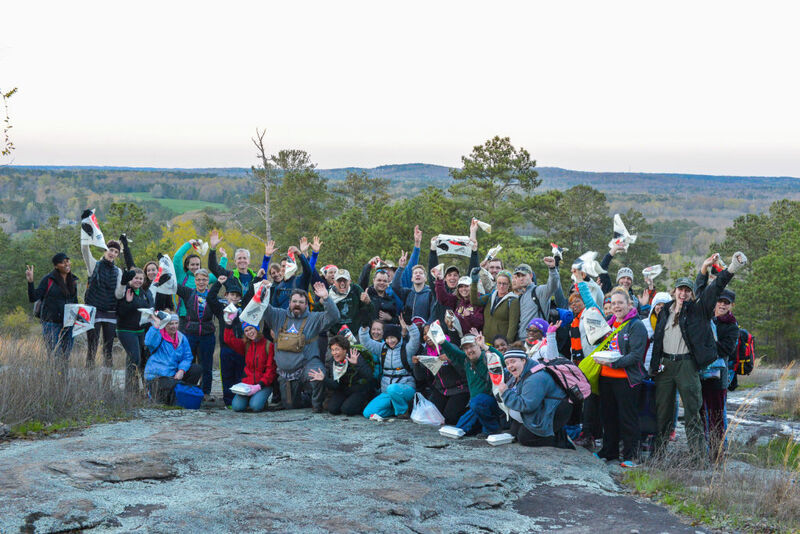 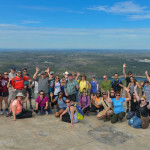 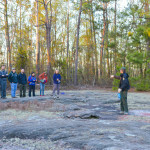 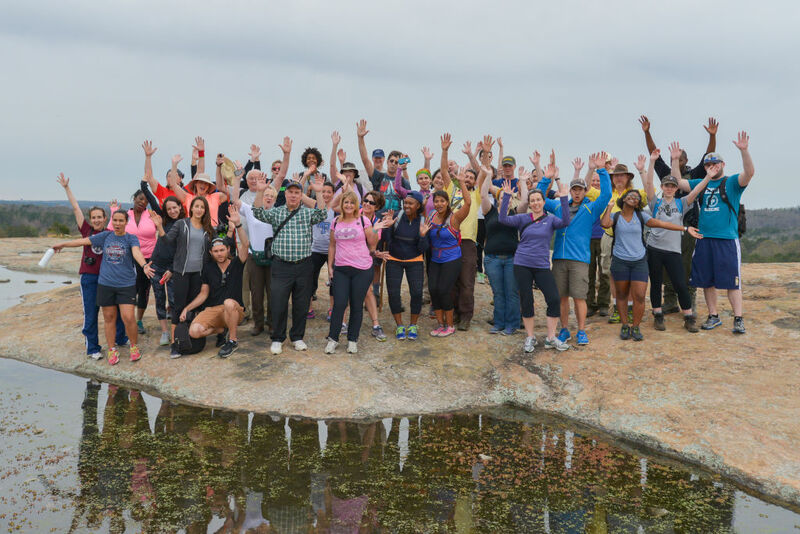 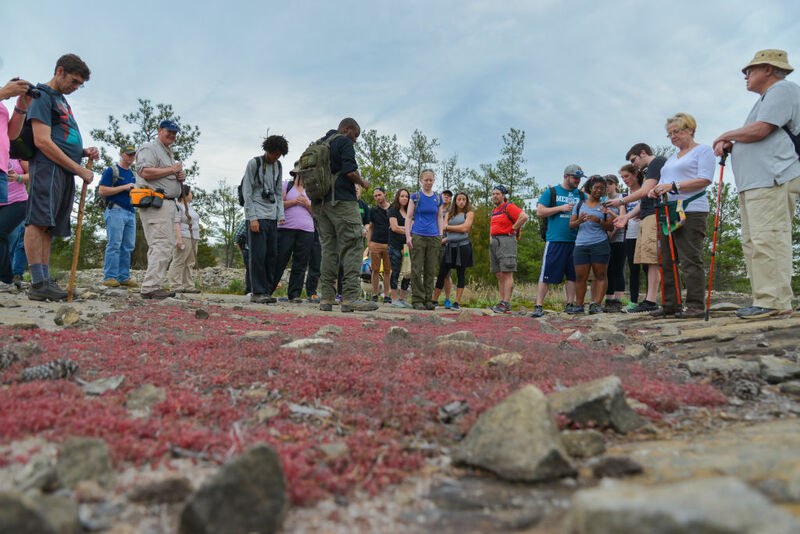 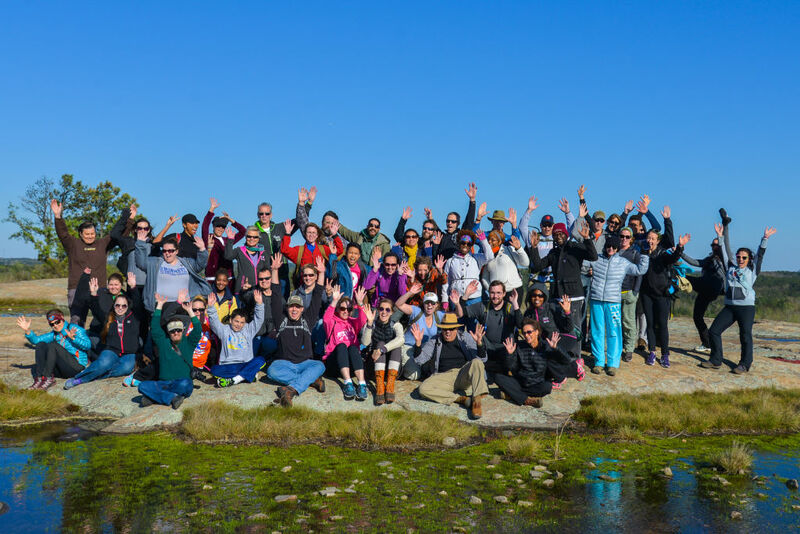 The Arabia Mountain Heritage Area Alliance organizes Monadnock Madness to help people explore these radically unique places, throughout the month of March – and the remainder of the year. 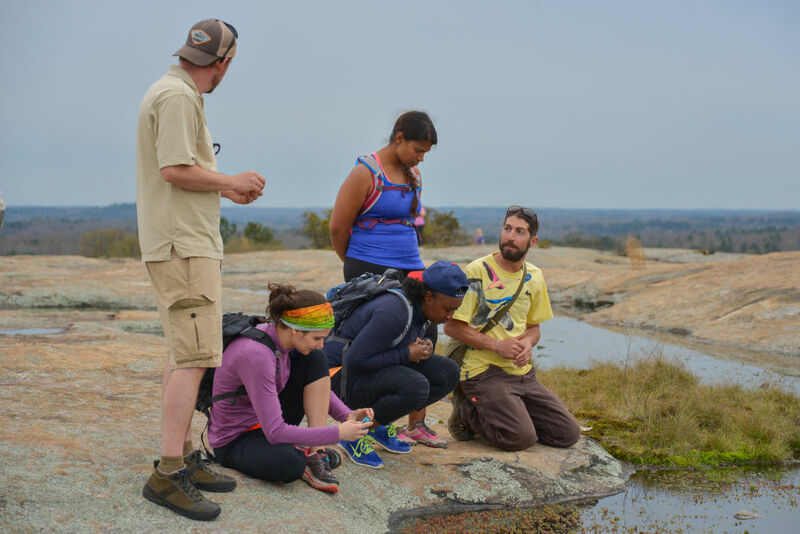 The Arabia Mountain National Heritage Area has many stories hidden in the granite outcrops. 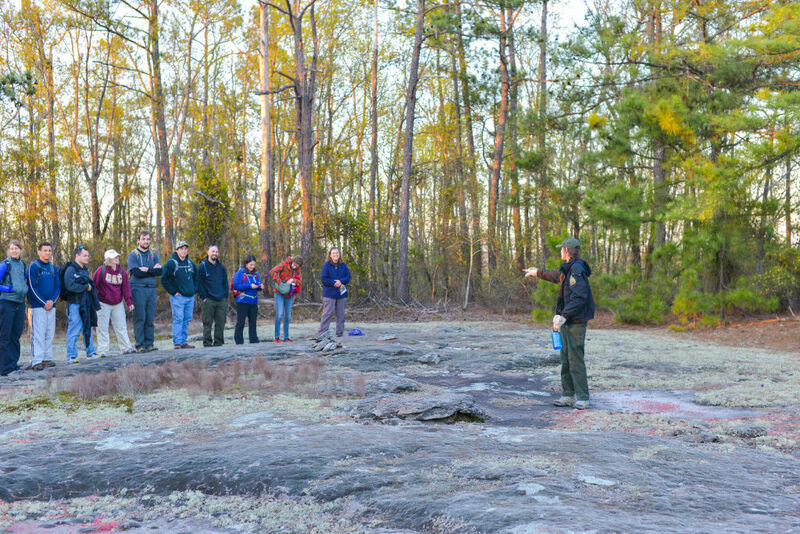 Born over 400 million years ago, this land has a history and culture found nowhere else on earth. 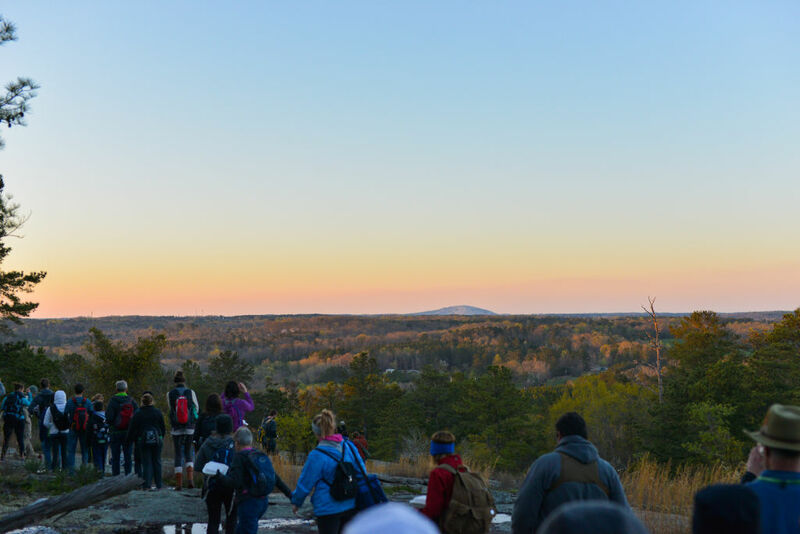 Within the 40,000 acres, visitors can spend the night in a tree, visit with an ancient order of Trappist monks, and explore ecosystems that have remained unchanged for thousands of years.